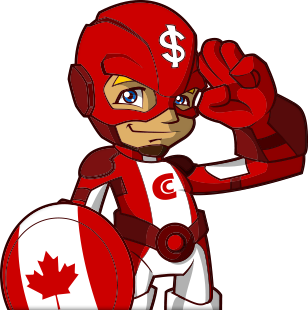 Fast Cash Loans services in Moncton - $500 to $750 - Quick and Simple! Most polite city in Canada? 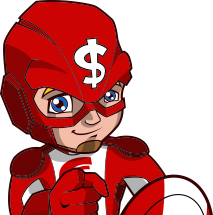 Captain Cash concurs! Moncton is truly a city that has a lot to offer recreationally and culturally. Its abundant concerts, attractions and parks will keep you entertained. Fulfilling our customers’ needs by providing the best loans service is our main priority. 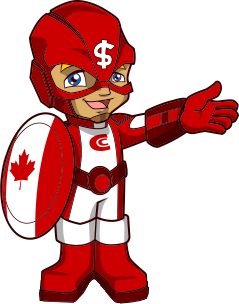 If you ever have the need to get some cash quickly, either to experience the best retail shopping in Atlantic Canada, to have some fun at the casino or for any activities that Moncton has to offer, Captain Cash is at your service! Simply fill in your information and you are ready to make good memories. 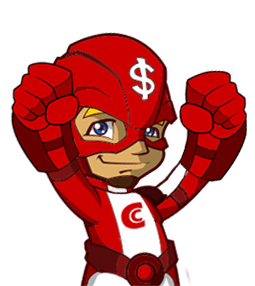 Thank you Captain Cash! The customer service was awesome. I got the money that I needed very quickly. Headache free! People in Moncton know how to enjoy life! Our statistics reveals that loans are mostly used for travel in Moncton! Moncton is such a beautiful city. It has everything you look for in a place to live, to work or to visit. I personally really enjoy walking the peaceful trails in Centennial Park, especially during autumn, when all the surroundings become colorful and magical. We do loan in Moncton and much more. Whenever you are in Saint John, Fredericton... do not hesitate to claim your cash today!